Earth Day is a little less than a month away. This year Buncee wants to see what you and your students are doing to recognize Earth Day. Buncee Buddies is a free service that connects classrooms to Skype and or share messages through Buncee cards. Buncee Buddies: Earth Day 2016 aims to connect classrooms around the world to explore how they celebrate Earth Day in their parts of the world. Teachers worldwide can register their classes for the project and create Buncees about the importance of environmental protection, methods of execution, and what the local environment is like in their corner of the world. 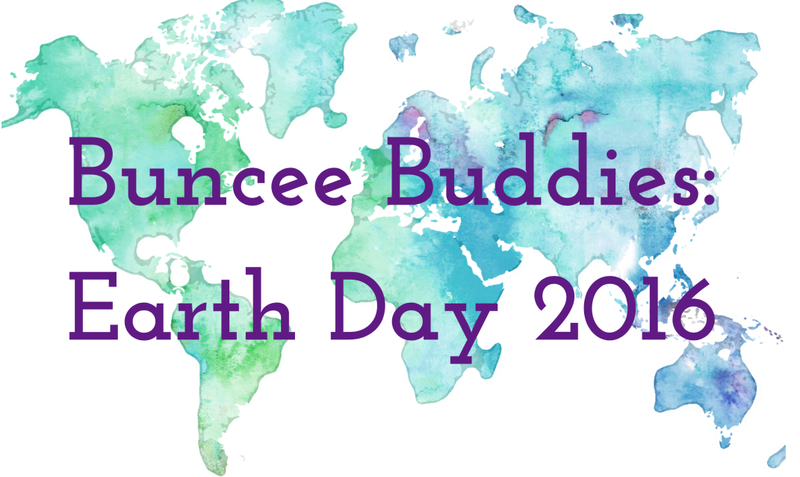 Click here to register your classroom for Buncee Buddies: Earth Day 2016. Disclosure: Buncee is a client of MindRocket Media Group. I am a partner in MindRocket Media Group.